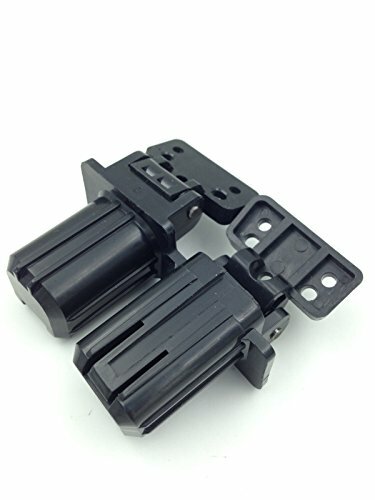 LaserJet Pro 400 M425 ADF Hinge. HP Replacement Parts are parts that have been tested extensively to meet HPs quality and compatibility standards and are guaranteed to function correctly in your HP printer. If you have any questions about this product by kuang, contact us by completing and submitting the form below. If you are looking for a specif part number, please include it with your message.